NEW LEADERS WERE RECENTLY ELECTED TO SERVE THE TENNESSEE FFA FOR THE NEXT YEAR AND THEY HAVE SOME LOFTY GOALS TO ACCOMPLISH. ONE OF THE BEST CAREERCHOICES FOR NEW COLLEGE GRADUATES IS THE AGRICULTURAL INDUSTRY. 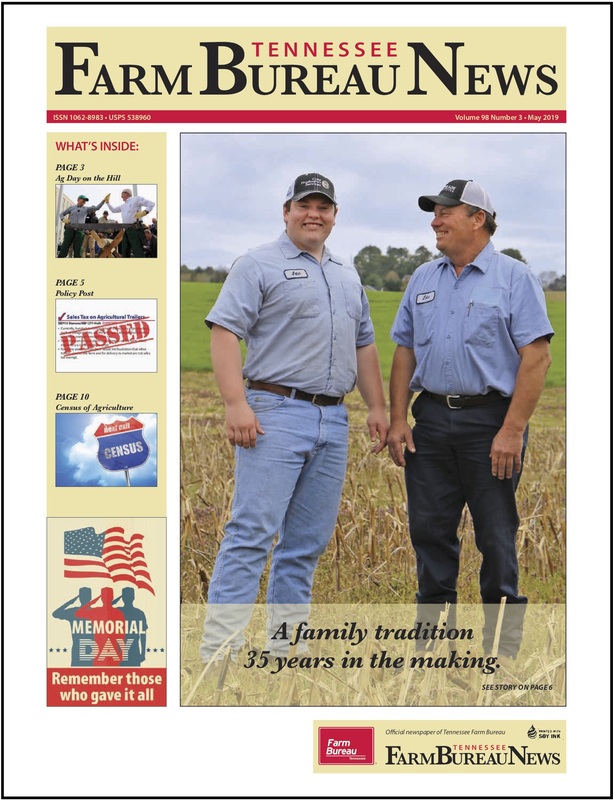 SINCE THE FIRST GRIND OF CORN IN NOVERMBER OF 2009, GREEN PLAINS RENEWABLE ENERGY IN OBION, TN HAS CONTINUED ITS PATH OF SUCCESS. 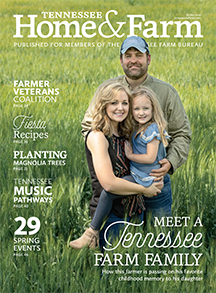 TENNESSEE ROW CROP FARMERS HAVE MADE GREAT PROGRESS PLANTING THEIR CORN, COTTON AND SOYBEANS. BUT NOW THEY NEED SOME MOISTURE IN THE GROUND. FRANKLIN COUNTY FARMER MIKE ROBINSON SAYS THE PAST TWO WEEKS WERE JUST WHAT HE’S NEEDED TO TRY AND CATCH UP WITH SPRING PLANTING. SINCE LAST DECEMBER, USDA HAS CONFIRMED SEVERAL CASES OF HIGHLY PATHOGENIC AVIAN INFLUENZA H5 IN THE PACIFIC, CENTRAL AND MISSISSIPPI FLYWAYS.